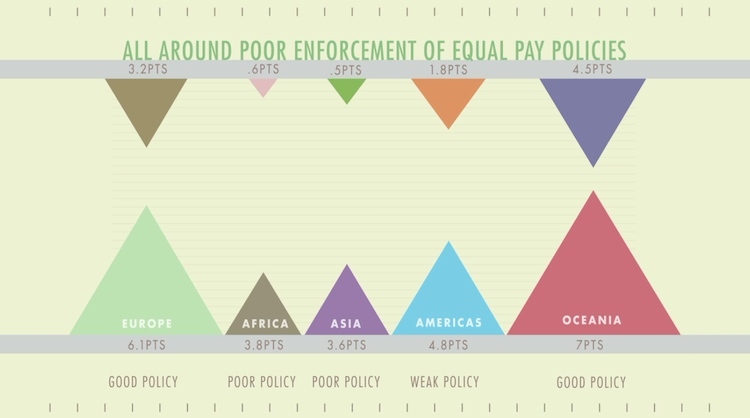 Infographics of the Day: Which Countries Are Best for Women in Business? The first thing we learn in Jess3’s rainbow-accented film is who’s the best and who’s the worst when it comes to empowering women economically. Shocker: Scandinavia is on top and northern Africa is on the bottom. Little ol’ us clocks in at #15 out of 113 countries surveyed. Not great, but not bad. 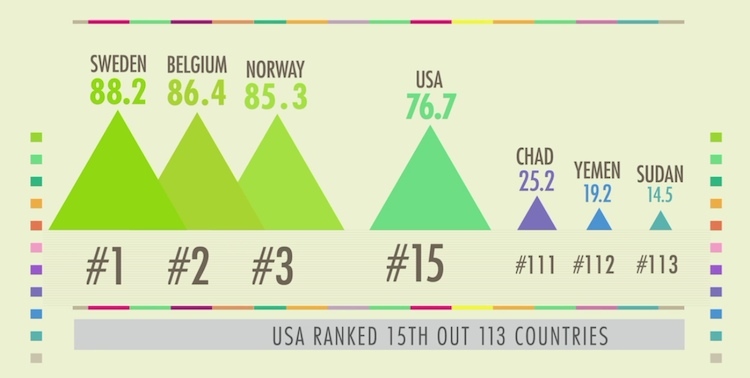 The animated presentation is chock full of surprising correlations and observations about women and economics. 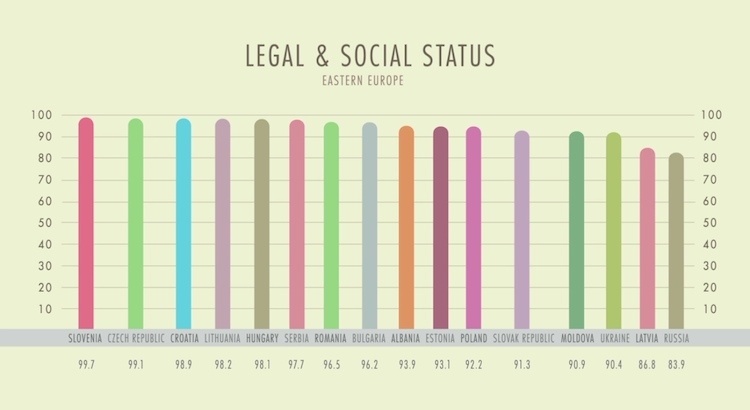 Here’s one I didn’t see coming: post-Soviet Eastern Europe gets great marks for the legal and social status of women. According to the EIU, this is actually a legacy of Communism, which expected equal work from men and women and in many ways treated them accordingly. No economic survey of women would be complete without an assessment of how violence affects their prospects. 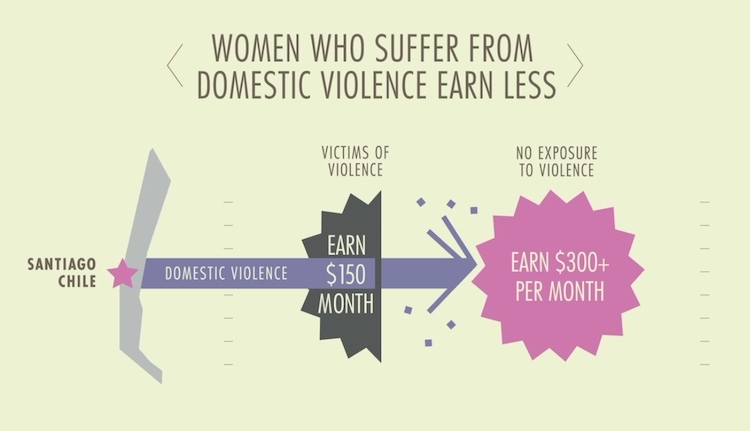 In Chile, for example, domestic violence literally chops a woman’s earning power in half. That’s a pretty damning indictment of the long-term damage that violence against women can do to an entire country’s economy. Overall, Jess3’s animation is certainly snappier than any PowerPoint. But often, there simply isn’t time to fully take in all the detail that Jess3 has built into the images before the voiceover moves on to the next animated “slide.” Of course, that’s the beauty of online video: you can always hit the pause button. And Jess3’s compelling work certainly deserves it.